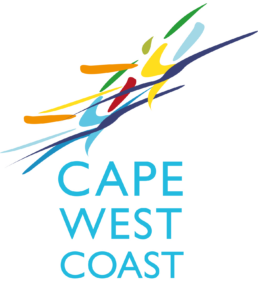 Accommodation Directories in the Cape West Coast – The regions Bergrivier, Cederberg, Peninsula, Namaqua West Coast and the Swartland regions. Find a place to stay or just overnight accommodation. Holiday accommodation. From the West Coast fishermans / coastal towns along a brilliant unique coastline to the majestic mountains or the renowned West Coast wild flowers. Cape West Coast is one of the most beautiful stretches of land in South Africa.